This has replaced the new feature called "algorithmically sorted feeds" that surfaced on Snapchat's app interface in the redesign. 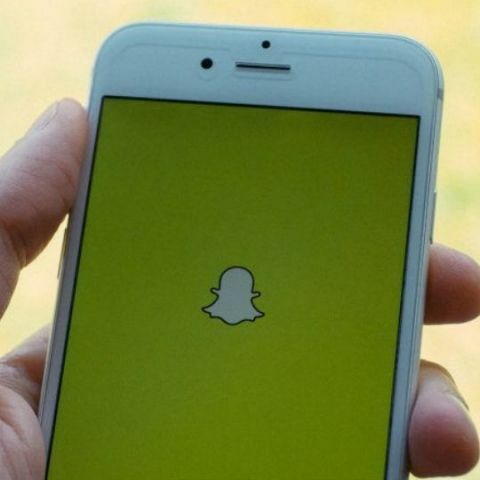 Snapchat has brought back an earlier feature called "reverse chronological order" into its app that allowed users to see recent stories first. This has replaced the new feature called "algorithmically sorted feeds" that surfaced into the app's interface in the redesign. "The new update is letting users see stories in reverse chronological order in both of the new the designs; the one where there are just stories and tabs, as well as the other where there are separate stories and chat tabs", TechCrunch reported on Sunday. The messaging app's move towards an algorithmic ranking in its redesign ensured that people you watched stories from or chatted with most, showed up at the top so you'd be less likely to miss their content. Switching to a similar functional design has helped Instagram and Twitter boost growth. Snapchat had seen the daily active user growth sag from 17 per cent to under 3 per cent per quarter after the launch of Facebook's Snapchat clone "Instagram stories". Snapchat had claimed to notice a growth improvment after the roll out of the modified version in Q4 2017.